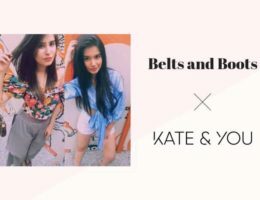 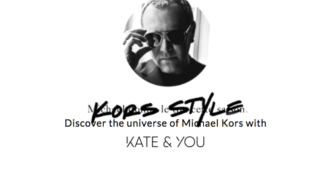 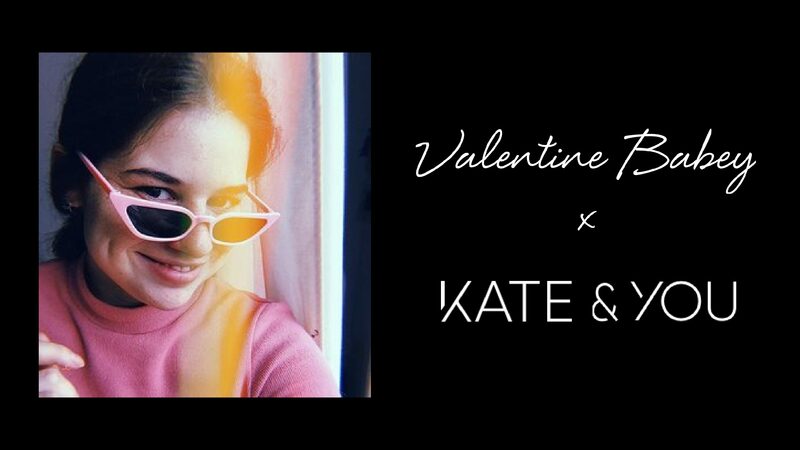 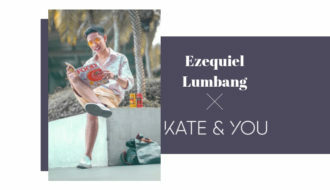 Collaboration Kate&You – in this category you will find collaborative articles of the Kate&You community with bloggers and brands from different parts of the world. 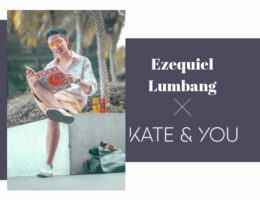 Come and read interesting articles, learn new trends, open new horizons and, of course, enjoy fashion! 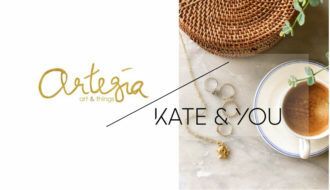 If you want to become part of the global Kate&You community, contact us (in our contacts section) and we will contact you and share your article!